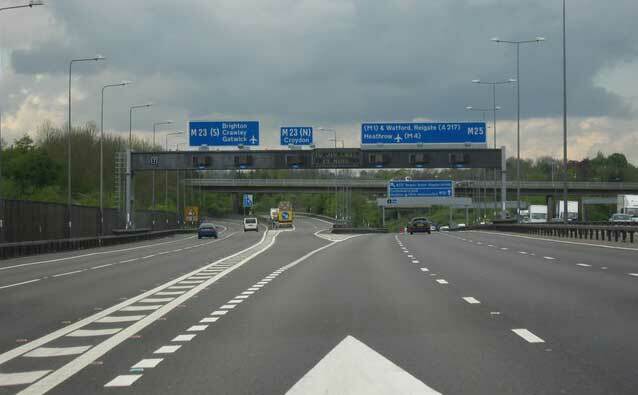 Take your pass plus with us and gain confidence on Motorways and city driving. Take your pass plus in North Wales. 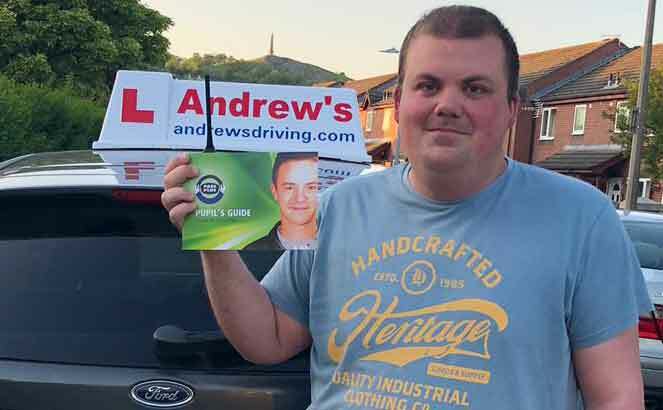 Pass Plus is a course designed by the Driving Standards Agency specifically aimed at newly qualified drivers. One in five drivers are involved in an accident within a year of passing their test. 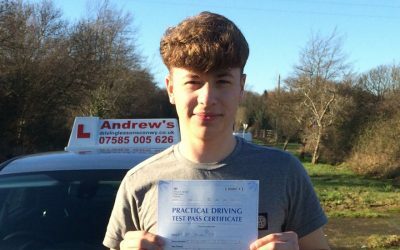 Pass Plus is designed to extend and build on the skills learned to pass the driving test. 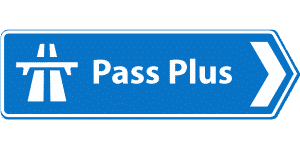 The Pass Plus course consists of 6 modules… It may also be possible to obtain a good discount on your insurance by completing the pass plus scheme, I have compiled a list of participating insurers at the bottom of this page. There’s no examination to pass at the end of the course, and on completion you’ll receive a certificate to record your achievement. For more details see the Pass Plus website or call on 07795 074424. Pass Plus now available for just £20 through Dragon driver, subject to eligibility call me for details. Your Pass plus will start from North Wales where we will drive towards Chester taking in some country roads, where you will learn how to deal with some of the hazards associated with these roads, then we will go onto the City Centre of Chester where you will meet some challenging roundabouts and multi lane traffic systems, from there we will go onto Manchester using the M56 Motorway where you will be able to practice using motorway slip roads, The drive back home will be along the A55 where we will also talk about bad weather driving and night time driving. Also you will be shown how to change a wheel so you will know what to do should you ever have a puncture. A crash Course can be a fast and effective way to learn to drive quickly, instead of taking the weekly lessons you can do it all in a mater of weeks. Our courses start from a 12 hour course right through to a full 40 hour course. Intensive courses are available with a practical test at the end of the course. You may book an assessment to find out exactly which course is best for your needs. Call text or email for further information.